There have been many diets come and go over the past several years. One of the latest diet crazes to gain popularity is The Keto Diet. 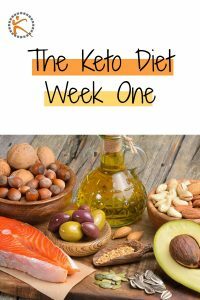 Keto is very similar to “The Adkins Diet” that was quite popular several years ago. 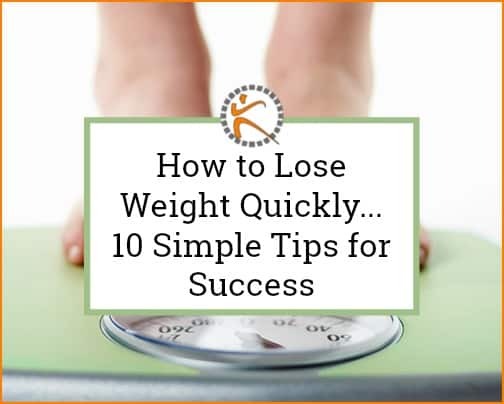 Some of the things that make Keto a huge success is it is easy to follow and you can lose a lot of weight very quickly, if you can adhere to the eating plan. 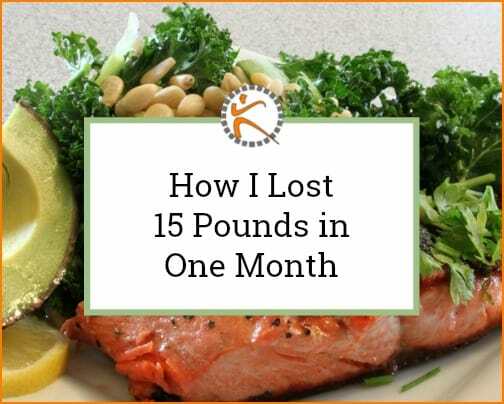 I started doing some research on this diet a few weeks ago and found out several my associates had joined a program call Keto Dash. After a short amount of time, members were not only losing weight, but were beginning to feel much more energetic. Although, I will not turn down weight loss, they really had me at “increased” energy. For the past few years, I had been consuming way over the normal amount of sugar most days. Moreover, to make matters worse, I often suffered from hypoglycemic episodes that causes my blood sugar levels to plummet resulting in shakiness, irritability and the need to immediately take a nap. Most of the time the only thing that took the feeling of shakiness and irritability ways was eating more sugar. If I starting eating something high in sugar or processed carbs in the morning, this made for a long and rough day. My goal for starting the Keto way of eating was simply to have more energy and be more productive during the day. I really did not care if I even lost a pound. In a nutshell, Keto is a high-fat, extremely low-carb diet with sugar being complete eliminated. Pasta, bread, potatoes and rice are not part of this food plan. Most fruits is limited as well as starchy vegetable. Anything with added sugar is off limits. High fat meats and dairy are a big part of the diet. This is a very basic explanation of how it works. I am a big evening ice cream eater, eating some kind of ice cream every day. The first thing I did was looked for a no-carb version of ice cream. There is no shortage of ice cream (or similar to ice cream) recipes. With many of the recipes being a bit time consuming (something I don’t have), I opted for heavy cream with no carb flavoring and Stevia added, blended for 1 minute in a high speed blender. This solution had the fat that was required with no sugar or carbs. I replaced the evening ice cream with whipped cream treat. The internet is full of fabulous Keto recipes. They all sound very yummy and there is something out there for any lifestyle. Being that I do not like to cook at all, I had to choose very simple meals that took 30 minutes or less. My husband and I eat out…a lot. 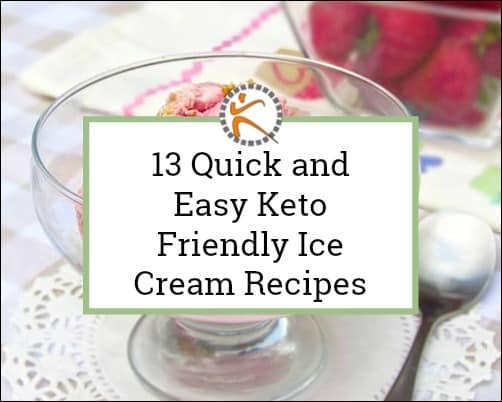 It is easy to find foods that work well on the Keto plan. The biggest problem with restaurants is the portions size. I am realizing that I need to ask for a to-go container and put half of the meal in it before I start eating my meal. I have always liked cheese and ate more of it than most meal plans allow. Keto allows cheese. So, I started out the day with cheese and a small amount of allowed fruit. So far so good for breakfast. For lunch, the most important thing for me was to find something that had absolutely no sugar or carbs. In the past, I had always eaten flavored tuna packets which I thought were healthy, but after looking at the label, I realized the packets had more sugar than you would have guessed. I think this is part of the reason, I felt like eating all afternoon. Once I started eating foods that did not cause cravings, I realized I ate less at lunch and did not eat unplanned snacks through the afternoon. Now for dinner. The first night I cooked a high fat meal that was delicious, but it is easier for me to cook (or eat out) a basic protein and low-carb vegetable and have a fat bomb (whipped cream desert above) after dinner. There is no shortage of recipes if cooking is your thing. I did not really have problems with the mental part of eating ice cream each night if I was able to substitute it with something that was (almost) equally as tasty. My appetite decreased very quickly (due to lack of cravings, I think). I had a few days of irritability and shakiness. I think this what the refer to as the Keto flu or basic withdrawal from sugar (not a whole lot different than withdrawal from any other substance). For the first time in a long, long time I was actually able to resist crème filled doughnuts and butter cream frosted chocolate cupcakes . Before, I would have eaten a double serving. I am starting to have more days of increase energy, mental clarity, lack of dizziness and increased productivity, which is what I am hoping to achieve. Sleep – I have a few nights of good sleep. Next week will be a better indicator of whether I have consistency in improved sleep. Weight Loss – this one is the real kicker. I am a week into this new way of eating and I have lost 8 pounds. Outside of giving up sugar, pasta, bread and rice, I did not do a whole differently than in the past. Smaller portions – Portions are easy to control when eating at home. It is no secret that restaurants are notorious for serving oversized portions. Previously, the plan was to eat as much as possible, even if I was not hungry. I feel I can control the portions now that I am mindful of the challenge. Counting Macros more closely – I am a little bit concerned that I could possibly over consuming fat grams and under consuming protein. I have not done a good job of tracking, so I am not sure. Drink more water – I have never been much of a water drinker. Having suffered from some adverse symptoms, water, electrolytes and magnesium are in order. This is something for the next week. Bottom line…This is an easy weight loss plan to follow. Like any other challenge, it will take becoming familiar with how it works. Knowing what you can eat all the time, sometime and never is important. Finally, planning is the biggest key to being successful as well as knowing your weaknesses. 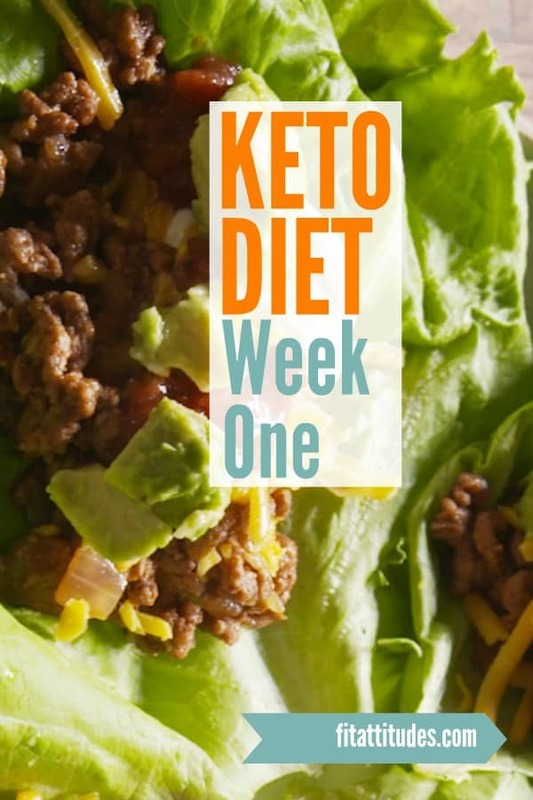 If you want to lose a few pounds or just feel better; try the Keto Diet.